A flight instructor for over 20 years, holding EASA and FAA licenses plus numerous national validations, as a career instructor and flight training manager he has flown and taught over 3 continents, acquiring a broad knowledge and experience of the differences between governing authorities, licensing systems, schools’ curriculums and educational methods. Lately, he has been actively involved in the implementation of Competency Based Training and Assessment (CBT&A) syllabus for Egnatia’s Airlines sponsored Cadet programmes which is the next big evolution in the flight training industry as recommended by EASA and ICAO. 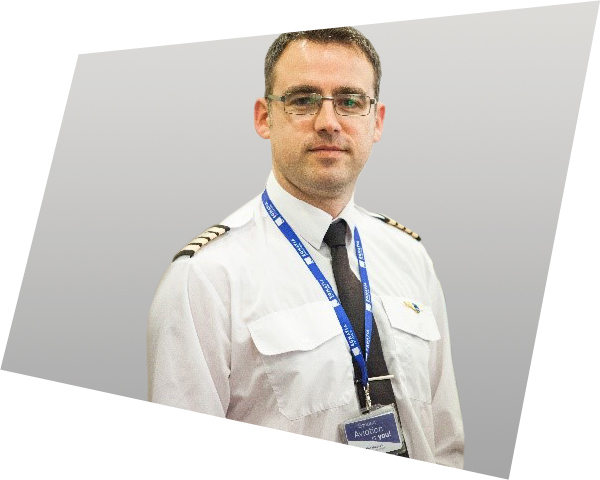 Captain Carpentier’s presentation will be helping next generation of pilots to understand the legal umbrella of aviation and particularly – flight training.